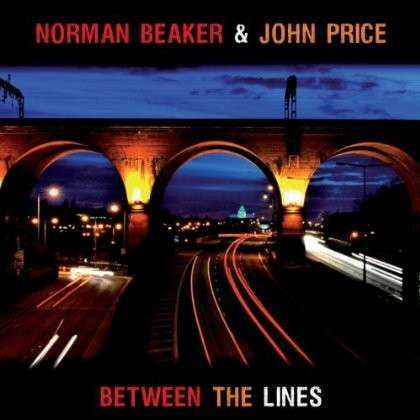 The Norman Beaker Band (Norman Beaker – guitar and vocals & John Price – bass and vocals) are reckoned to be one of Britain’s best and most original blues bands. Over the years they’ve worked with a veritable who’s who of artists including Graham Bond, Chuck Berry, Jack Bruce, Lowell Fulson, Peter Green, Buddy Guy, Paul Jones, Alexis Korner, Louisiana Red, Jimmy Page, Robert Plant, Fenton Robinson …. the list is endless! Here Norman and John have collaborated to produce a mixture of some of their old favourites by other artists and some new compositions by Norman all delivered with the blues flavour that has made them popular.